" Kris was a pleasure to work with! He was very passionate about his photography. We expected some great photos from Kris but when the photos arrived we were surprised to see such excellent photos, especially the candid moments he captured. Kris was very patient and relaxed. We appreciate the fact that Kris took some time to get to know us before the wedding day. Kris's ability to take great shots without being intrusive to the events taking place is a testament to his professionalism. Thank you for everything. " " Thank you so much for everything you put into our pictures! After the wedding our friends and family commented on how much of a pleasure you were to have around and we could not agree more. You made us feel comfortable and relaxed, even despite my being very camera shy. The experience with you truly was beyond what we ever expected from a wedding photographer. Although it seems like a funny thing to say I really didn’t even notice you were around most of the time and when I look back at the pictures I am so grateful that you captured such genuine moments with such stealth. 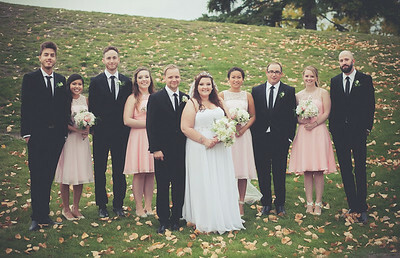 I can not thank you enough for how quickly you got the photos to us after the wedding without any sacrifice of quality. You captured the true essence of our special day, the deep emotions we experienced, and the personalities of everyone who attended. We never dreamed of having such beautiful memories to cherish of our special day and you gave them to us. I hope we get to work with you again soon, we are so sincerely thankful. " " Kris was wonderful to work with! He was flexible when we wanted photos at a wide variety of locations, and he had a good eye for unique and fun backgrounds. He was virtually transparent during the ceremony, capturing all the important moments without being distracting to us or our guests. He had a great attitude and got along wonderfully with our wedding party, which helped keep everyone is good spirits through a photo session in the middle of the afternoon on a hot summer day. We ended up with hundreds of photos that captured our day perfectly! A total professional, I would definitely recommend Kris to future brides. " " My wife and I were fortunate to have found Kris while shopping around for a wedding photographer. 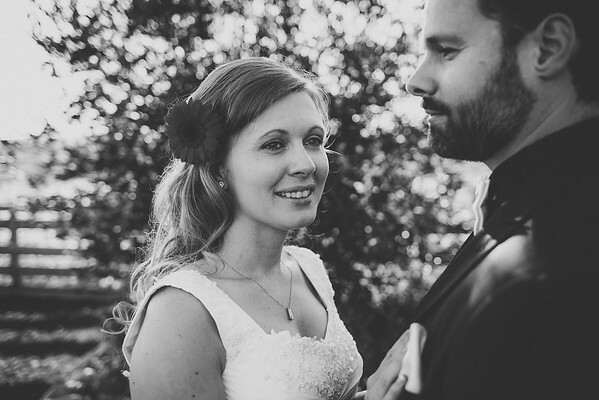 To this day, we still have people remarking on how amazing our wedding photos are. Kris is an extraordinary photographer with an artistic eye that captures those ‘magical’ moments which not all photographers are capable of. 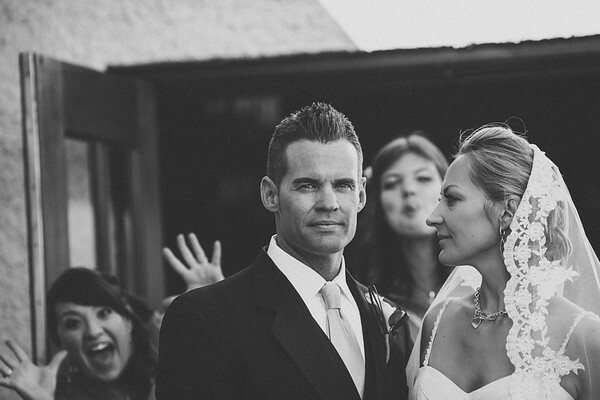 He was very professional on our wedding day, without being obtrusive. He was able to capture all of our wedding photo requests, in addition to some truly gorgeous photos with that special Kris Houweling twist - stunning work. 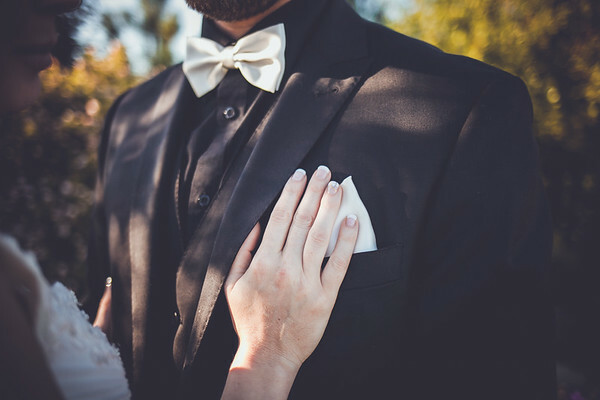 Throughout the years, we have called upon him to take our engagement shoot, maternity shoot, wedding photos, and more recently pictures for our business website. Kris is an incredibly genuine, humble and talented individual, we absolutely love his work and recommend him to anyone that asks. " 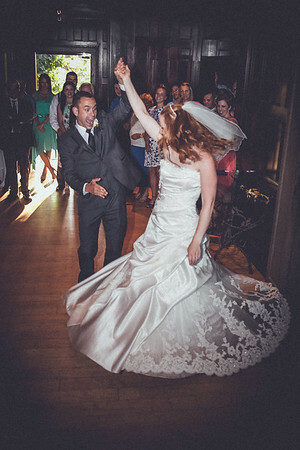 " Kris was amazing on our wedding day! We contacted him online after seeing some of his beautiful work on his website, and he suggested we meet up and do an engagement shoot together so we could get to know him. This was an amazing idea and we absolutely loved the photos. Also getting a chance to meet him before the wedding gave us that extra level of comfort on the big day. On the big day we were able to go to a lot of different locations and got a huge variety of pictures. During the ceremony we didn’t even notice him snapping pictures, even though he got some really intimate and up close shots. Everyone who has seen our pictures have been amazed at how beautiful they all turned out. Some of the edits Kris did are so creative! He even edited 2 pictures together from the engagement shoot and the wedding day which had a similar pose… such a unique photo! We honestly couldn’t have been happier, and can’t recommend Kris enough "